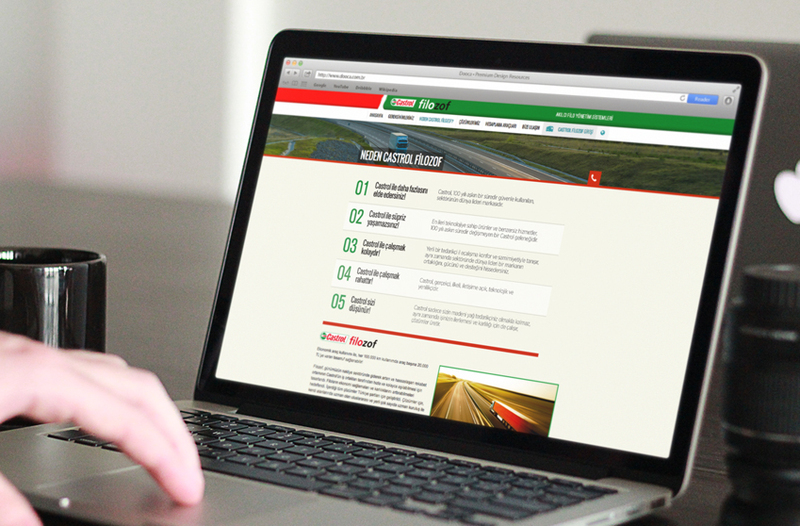 Web site full of information by philosophers proper for Castrol! 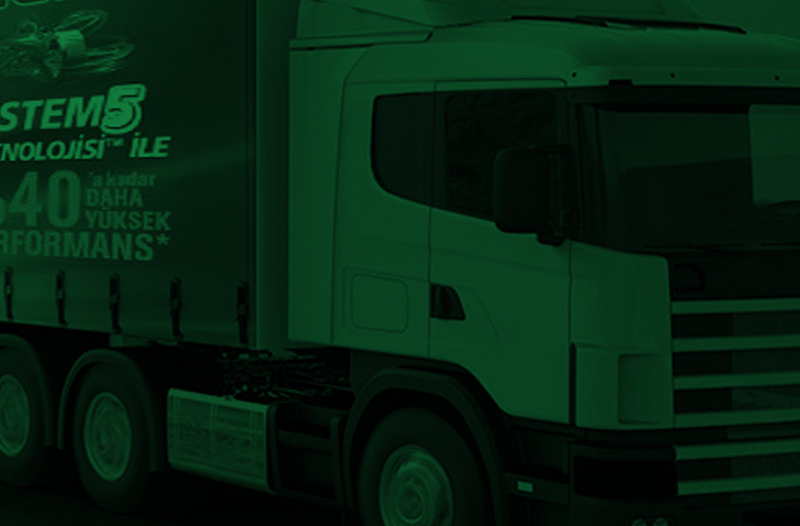 We have created Castrol Smart Fleet Management Systems of Philosophers by protecting Castrol’s corporative identity. 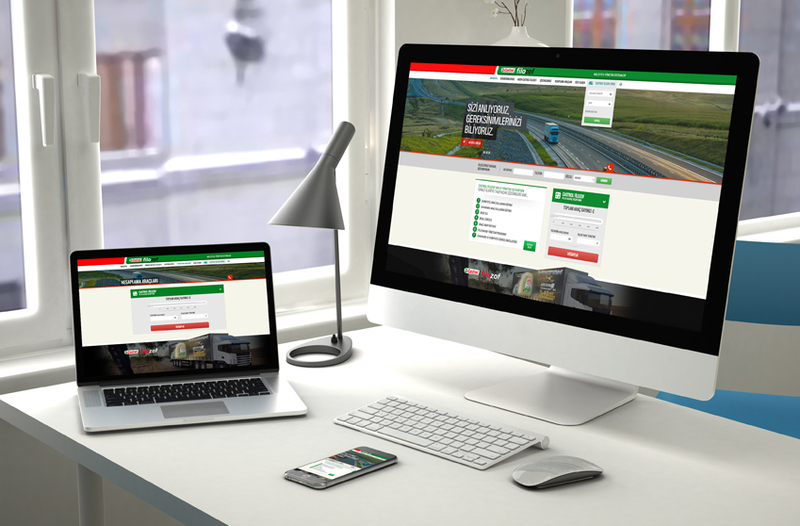 In web site that systems are developed for Castrol’s rig fleets, we have tried detailed but simple methods. We have used communication forms that can be reached from every pop-up/skulk windows. Also by using online calculation tools we have made it attractive and fun.